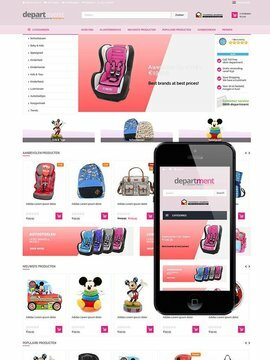 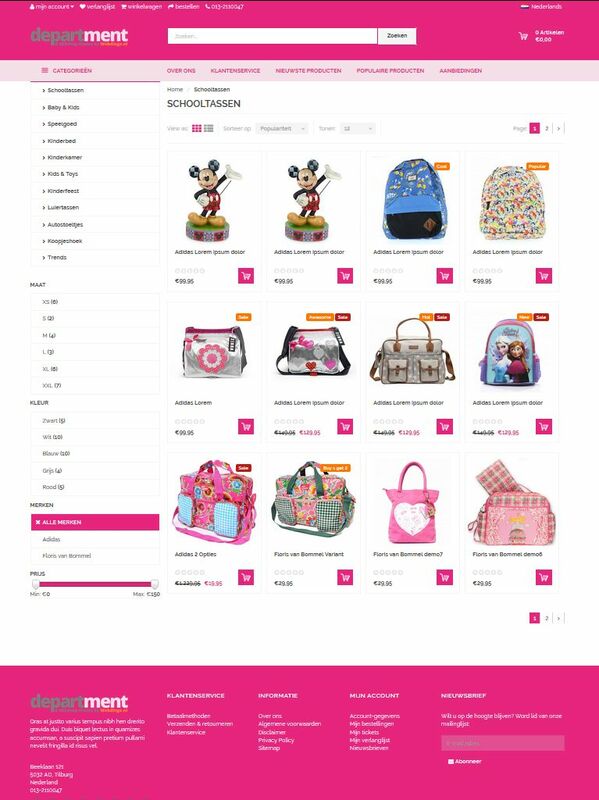 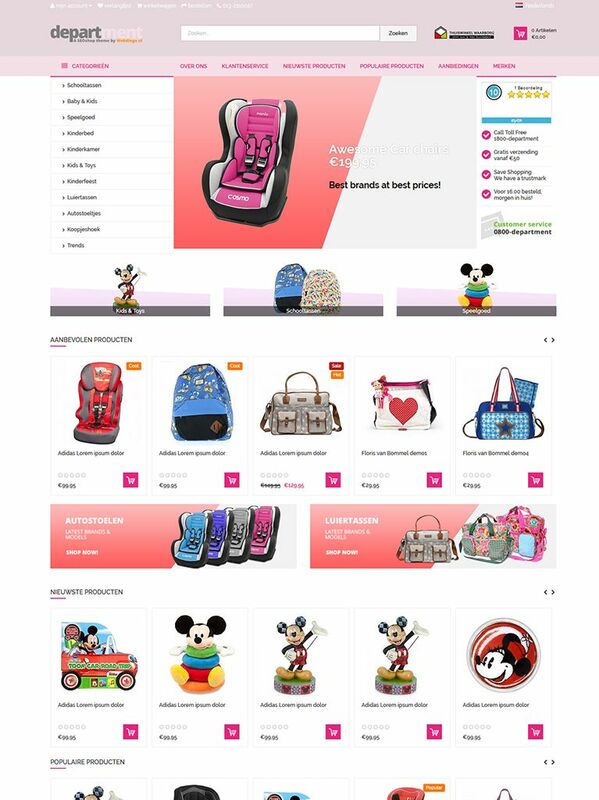 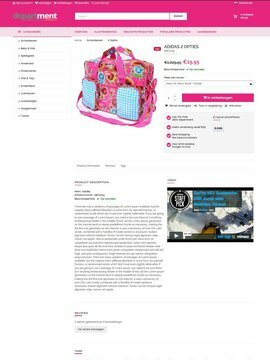 Department is a fully responsive e-commerce theme suitable for shops with many categories. 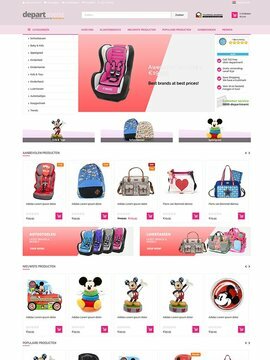 The theme is very easy to modify to your need. 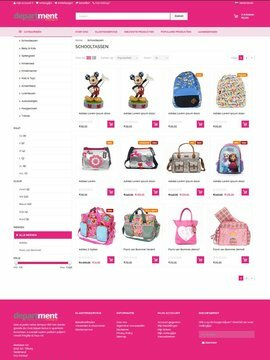 The 3 different menu styles are ideal when you have a lot of subcategories and still want the shop to be easy to navigate.